Some days you want your boss to be aware of all the great work you're doing. But other days you just want to slip beneath the radar, do what you gotta do and get home. 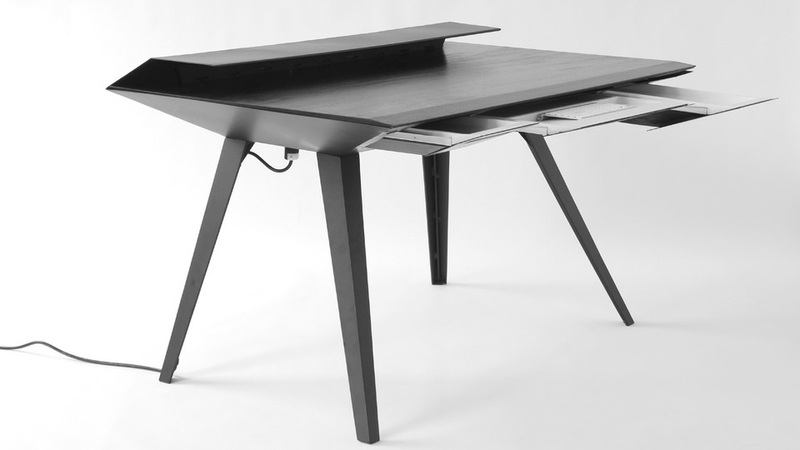 And we assume that's exacly what David Hsu's angled stealth desk is for. 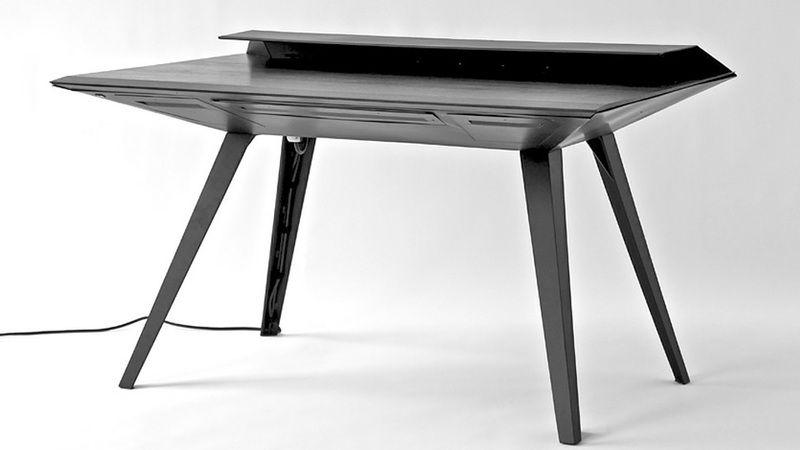 Inspired by the US Air Force's retired F-117 Nighthawk stealth fighter — it's called the Desk 117 after all — the piece is as functional as it is lethally beautiful. Those radar-deflecting panels hide an integrated power bar, trap doors for cable management, and a large working space for those who like to spread their clutter out. There's no pricing info just yet, but expect it to demand a military-grade budget when it eventually goes on sale.